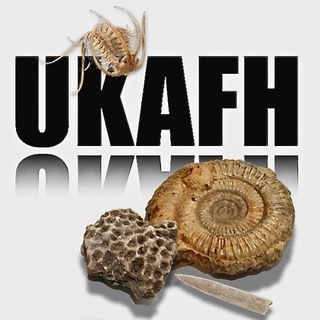 If you have any questions about joining UKAFH, or our events, or any feedback, please use this page to contact us. If you are enquiring about an event, please remember to state which event you are referring to and the event date. UKAFH is fully GDPR compliant. When you use our services, you trust us with your data. It is our responsibility to be clear about what we collect and how we use it to make UKAFH work better for you. Your privacy and personal data is important to us. Your name, email and any message you send us via this page will be processed securely. The information given to us is not stored anywhere, once we have replied to your email, the email is deleted from our computer systems. At no point do we ever pass your personal data to any third party, nor do we print this information. Your email address entered on this page is never used in any marketing or mailing list without your explicit consent.